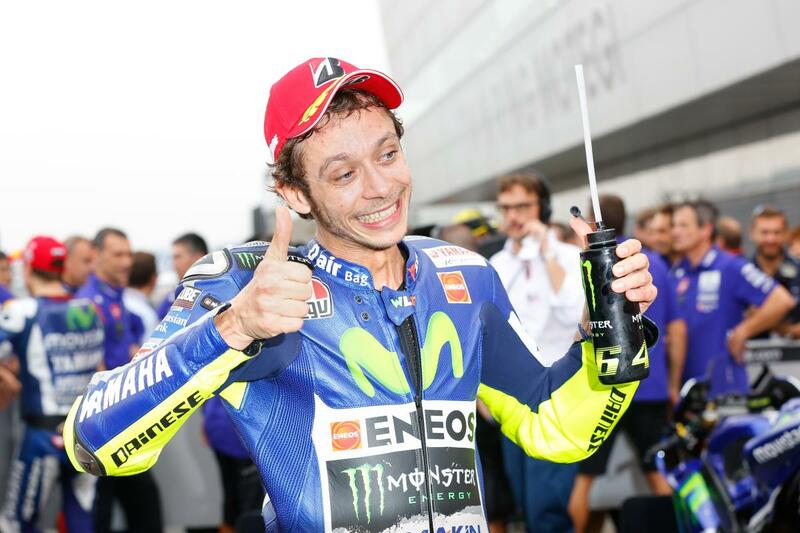 All of the permutations that would allow Valentino Rossi to lift his tenth World Championship title in Sepang. If Rossi wins the race and Lorenzo does not finish in the top five. If Rossi is second and Lorenzo does not finish in the top ten. If Rossi is third and Lorenzo does not finish in the top fourteen.